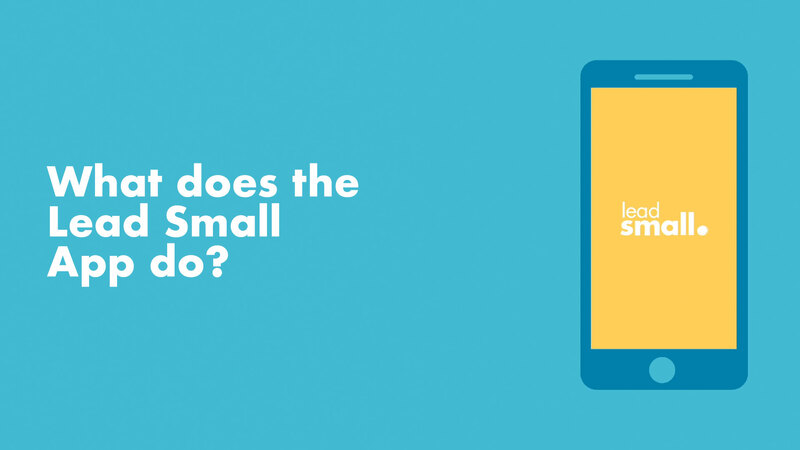 What is the Lead Small app exactly? 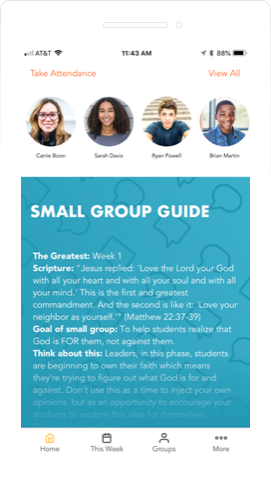 No matter which curriculum you use, you can send your church&apos;s customized content straight to their phones. No pinching and zooming on PDFs or cramming the paper copy Sunday morning. Give them time to easily prep all week by sending them their lesson where they&apos;re already doing most of their reading. Keeping up with ten different birthdays, hobbies, pet names, allergies, and parent information can feel complicated. Upload their roster of kids to the Lead Small app and each volunteer gets that information sent straight to their app. 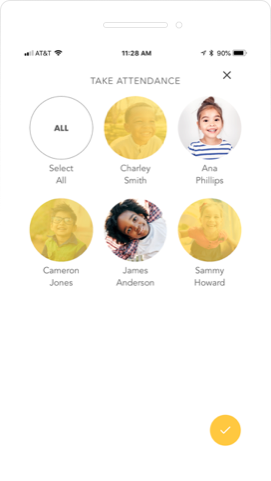 Communicating with their group—and their parents—has never been easier. Can't get your volunteers to read your e-mails? Enter your ministry-specific messages to the Lead Small app so SGLs know whether this week is Pajama day . . . or if that's next week. productive by sending them your content in an easy to find, easy to read format. "My favorite thing is that I can push all of our weekly group material to all of our leaders so they can access it in one location." "I&apos;m so grateful to be able to customize the series guides. Our leaders appreciate having everything they need available on their phones without having to download and print!" "I love customizing the curriculum—the devo that is included! Many times through the devo, I&apos;ve realized just how much the Bible story can be applied to our own lives, even though we are teaching preschoolers!" YOU DON’T HAVE TO BE AN APP EXPERT! 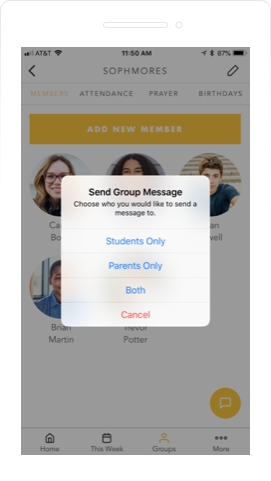 Sign up for one or both of our customizable apps to take your church communication to the next level. Log in to our custom, easy-to-use website and edit or copy and paste your content into each week. You can use our default content or start from scratch!